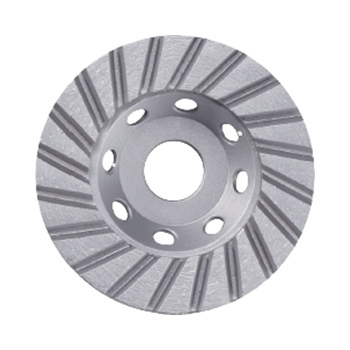 Diamond Grinding Wheel Manufacturers | Hand Held Grinding Cup Wheels Wholesale. 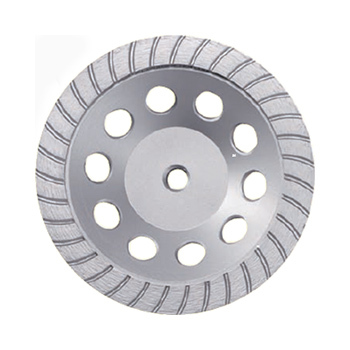 Single row sintered diamond cup wheel offer an economical grinding solution. 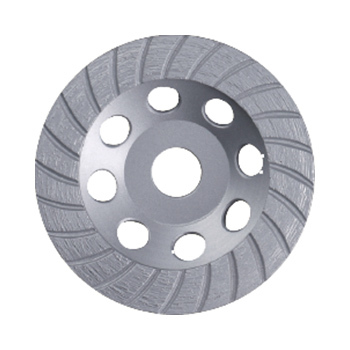 Aggressive grinding speeds in concrete, stone and masonry. Also idea for lower powered machine due to light weight. 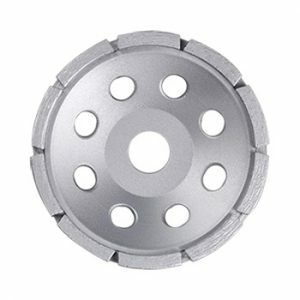 Ideal for smoothing and shaping, excellent choice for finishing granite, marble and concrete materials. 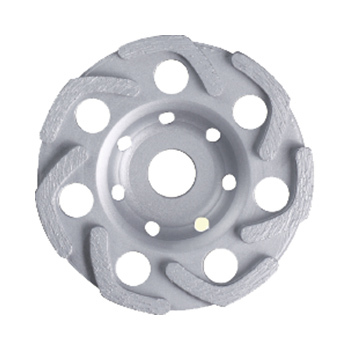 BSP tools supply general purpose diamond cup wheel for angle grinder from 105mm to 250mm . 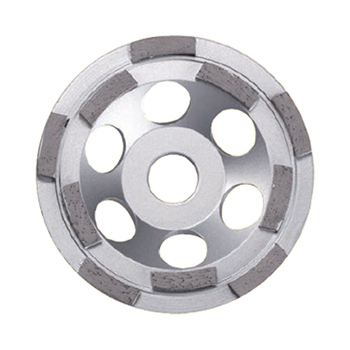 It can be cold pressed or brazed quality. 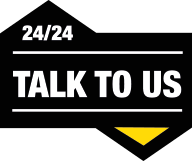 Segment height is from 5mm to 7mm. 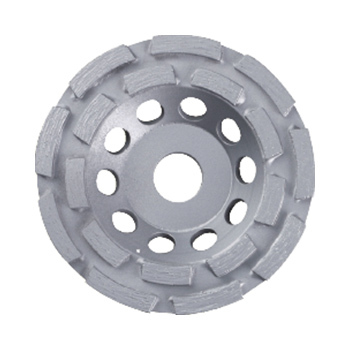 BSP general purpose diamond cup wheel application for concrete grinding, stone grinding, coating removal.